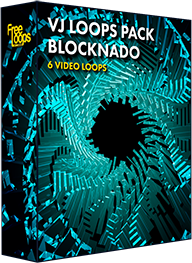 Every loop we make is part of a bigger whole. 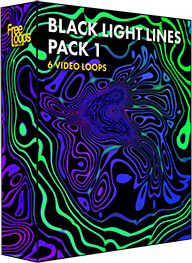 That way, if you like a loop, you'll be sure there are more loops like it. 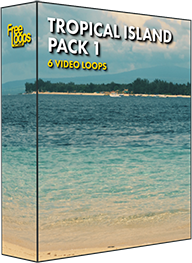 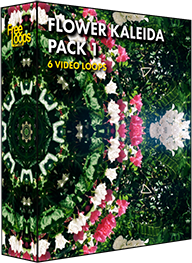 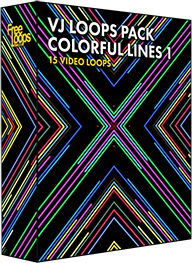 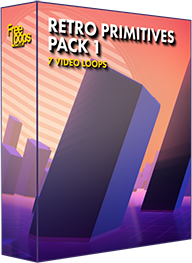 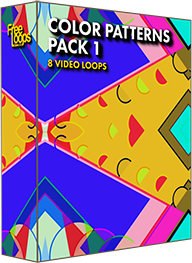 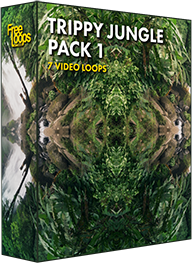 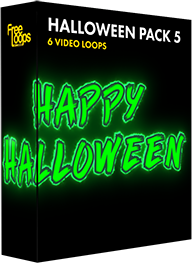 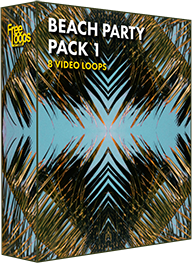 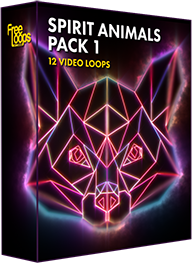 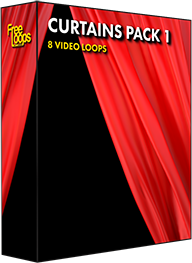 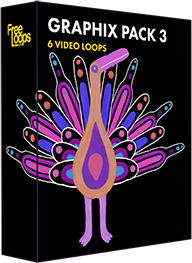 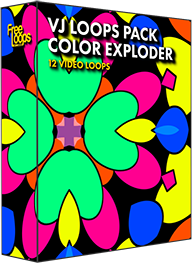 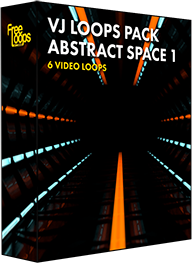 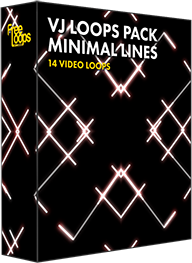 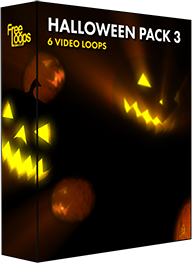 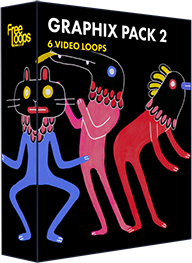 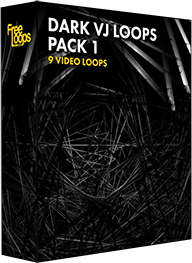 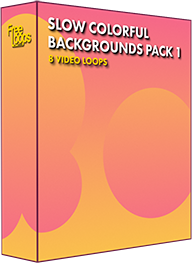 This helps you create a nice collection of useful loops. 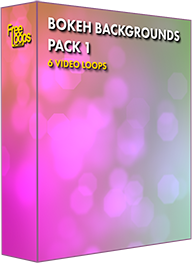 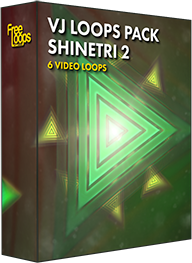 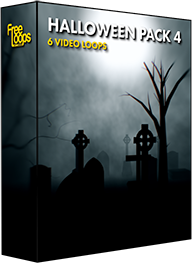 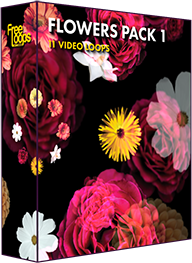 We call these collections video packs. 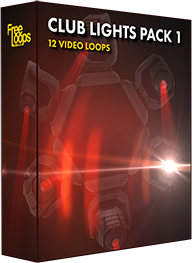 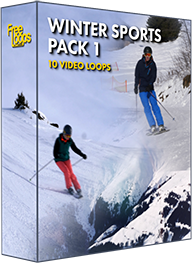 Pro members, you can download all 214 video packs on the website. 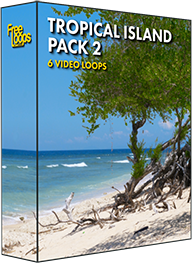 Have a look at the trending and most popular downloads.